It's said that the whole is greater than the sum of its parts. When the parts are made with tender love and care, you can imagine how much greater the whole will be. If you're looking for options to take your project to the next level, look no further than Nashville, Tennessee's Red Rock Tileworks. These gorgeous tiles aren't labors of work, but labors of love, evolved from a childhood passion into a honed artisan craft. Growing up in a family of architects, Lindsay Meacham cultivated a love of design and a passion for working with clay. She took her dreams to Miami University in Oxford, Ohio and made them a reality in 2006 by founding Red Rock Tileworks. Her other title at the company is 'Chief Tile Enthusiast', and if that doesn't show love we don't know what does. To this day, she can still be found working on new patterns and designs, speaking with customers to bring their visions to life, or with her hands deep into the clay she loves so much. The rest of Red Rock's artisans share Lindsay's mission: To create each and every tile with both pride in the craft and a sustainable process. Reduce, reuse and recycle are the three R's that dictate how their process transforms. Deformed tiles are turned back into dust to use again later, any scrap clay is used for landscaping, and being located in Nashville TN means lower fuel usage and shipping costs than coastal counterparts. And these practices and policies only scratch the surface of their innovation when it comes to sustainability. Red Rock cares just as much about the world as they do about the individual tiles. Once again, the whole is greater than the sum of its parts. Red Rock features a wide variety of colors: 24 different glazes and 68 colors for their beautiful handmade tile. There are multiple collections as well, displaying extreme versatility to suit any design needs. 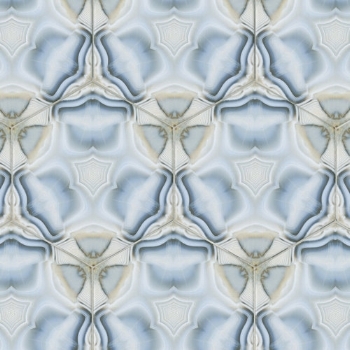 From the classic Prelude collection to the bold and retro Mod Mosaics collection, the clear effort put into the tile is both stunning and captivating. The quality of Red Rock tiles speaks for itself, but there are still plenty willing to speak on its behalf. Red Rock has been featured in interior design and home care magazines dating back to at least 2013. They've also been seen in TV shows such as Masters of Flip, Nashville Flipped and Property Brothers. Word of mouth spreads their appeal far and wide, yet their process and integrity remains earnest and pure. These tiles are best viewed firsthand to show their true craftsmanship. To see them, come by Fantasia Showrooms, or contact us for more information and samples. Pictures are one thing, but tactile experience is another. Truly, Red Rock Tileworks says it best: "We all deserve to be surrounded by love and inspiration." Let’s start with the iconic design. 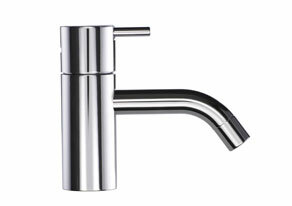 Vola’s deck-mount and wall-mount faucets, designed by Arne Jacobsen, have been produced by Vola for over 40 years. To create and manufacture a design of a quality that lasts for generations is the best example of sustainable thinking. Many European faucet manufacturers have used the original Vola faucet’s minimalist form as the basis of their own designs. When it comes to faucet design, the look is synonymous with both “Scandinavian” and “Modern European”. The Vola HV1 tapwas designed in 1968 by the Danish architect and designerArne Jacobsen for the National Bank of Denmark. Today more than 45 years after it is still being selected by young architects for their new buildings. The design is timeless, and the tap is produced from the best material so it lasts for generations. 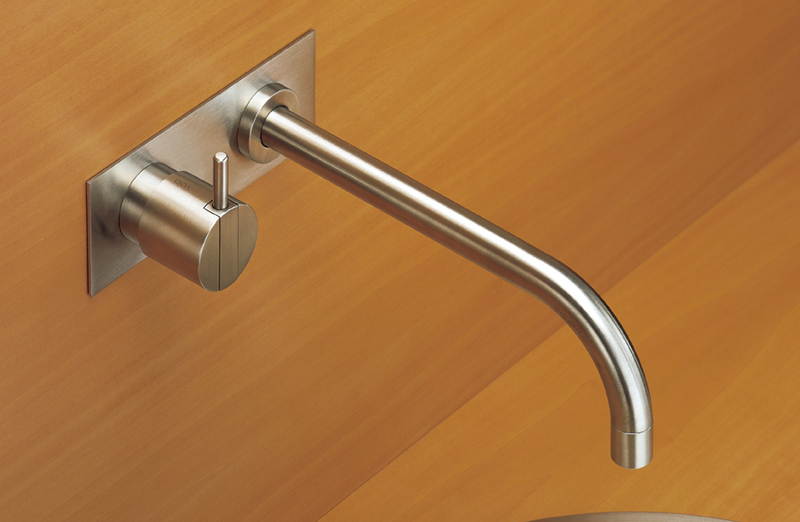 A wide selection of finishes have been added including solid stainless-steel, lead-free brass with 3 metal finishes and 14 colors which are available for most Vola products. The Vola collection has a full line of coordinating accessories. 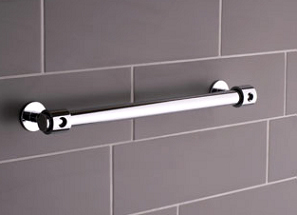 Vola has developed a full line of electronic faucets and continues to add accessories, such as their electric towel warmers (with up to 20 towel bars) and electronic soap dispenser. 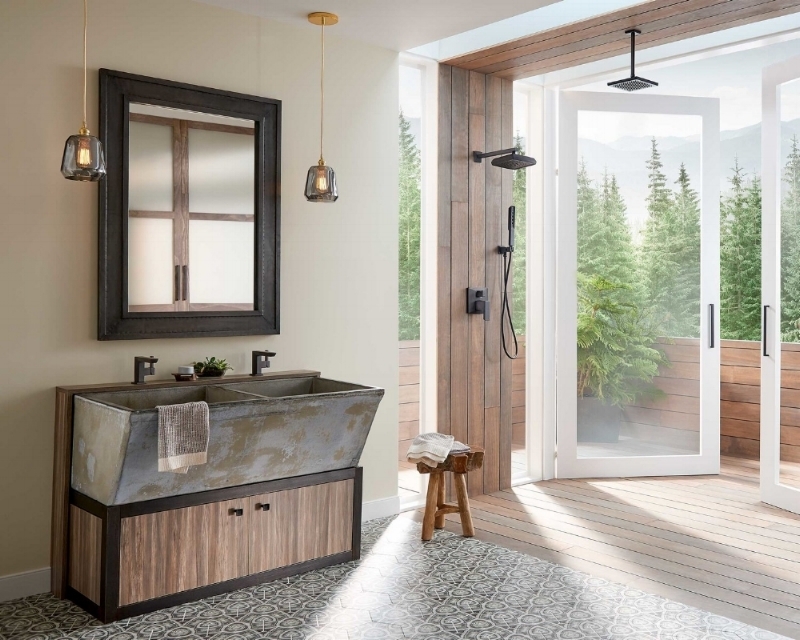 Vola continues to expand upon its variety of shower and tub fixtures, while continuing to stay true to the design elements of the original iconic design. Come see our display, and see for yourself why Vola is the original modern Scandinavian Design faucet! Saturday, 10 a.m. - 1 p.m. 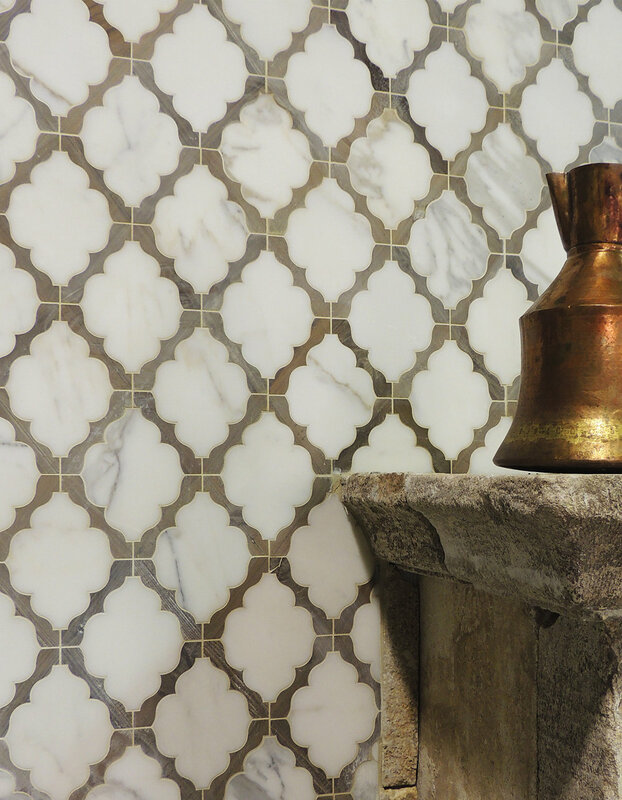 Introducing Petite Alliance mosaics, handmade by Tabarka Studio’s talented artisans for Fantasia Tile & Stone. The warmth of oak, the opalescence of unique stone and the organic feel of terra cotta capture an understated elegance that transforms any surface into a timeless work of art. See the collection exclusively at Fantasia Showrooms. For the first time, Fantasia favorite Tabarka Studios has ventured outside the world of terra cotta clay and glaze – into the equally noble world of luxury woods and very unique stone. 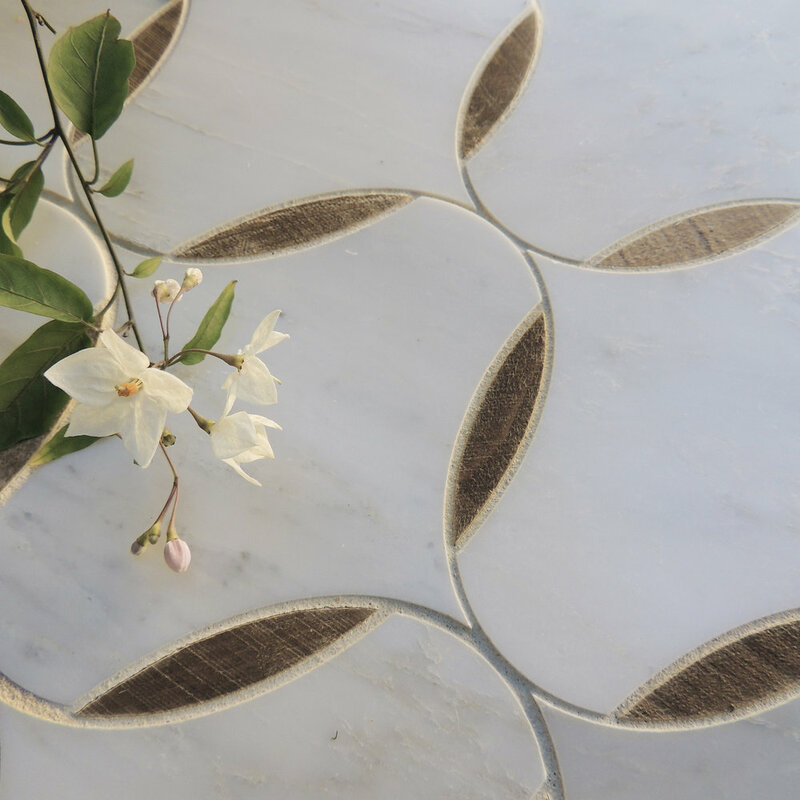 Petite Alliance mosaics possess a grace and fluidity seldom found and realized in a union of passionate materials.